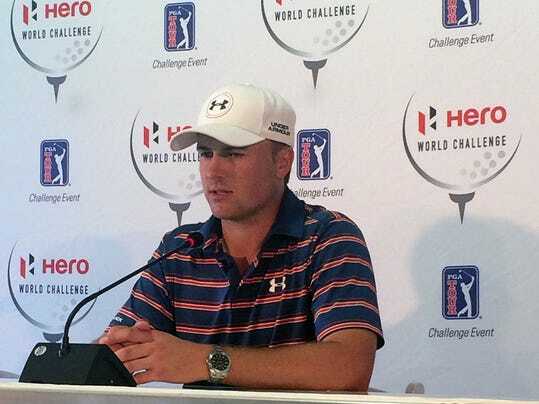 NASSAU, Bahamas (AP) — Jordan Spieth ends 2015 with two majors, the No. 1 ranking and no doubts about his ability to close out tournaments. That wasn’t the case at this time a year ago. Not only was he winless, but Spieth three times had failed to convert at least a share of the 54-hole lead into a trophy, including the Masters and The Players Championship. With two events left on his 2014 schedule, he rallied to win the Australian Open and then went wire-to-wire for a 10-shot victory in the Hero World Challenge at Isleworth.